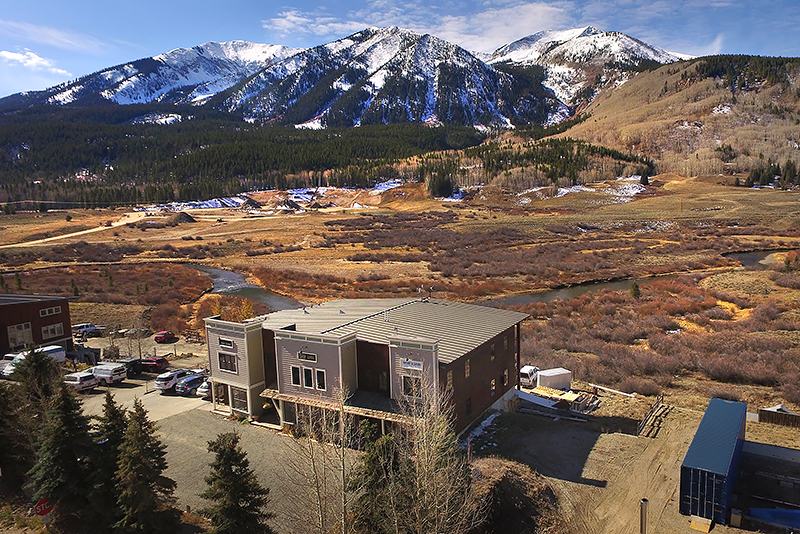 Chris Kopf, Global Luxury Property Specialist, Coldwell Banker Mountain Properties is pleased to announce Price Reduction 523 Riverland Drive Crested Butte Commercial Space For Sale. 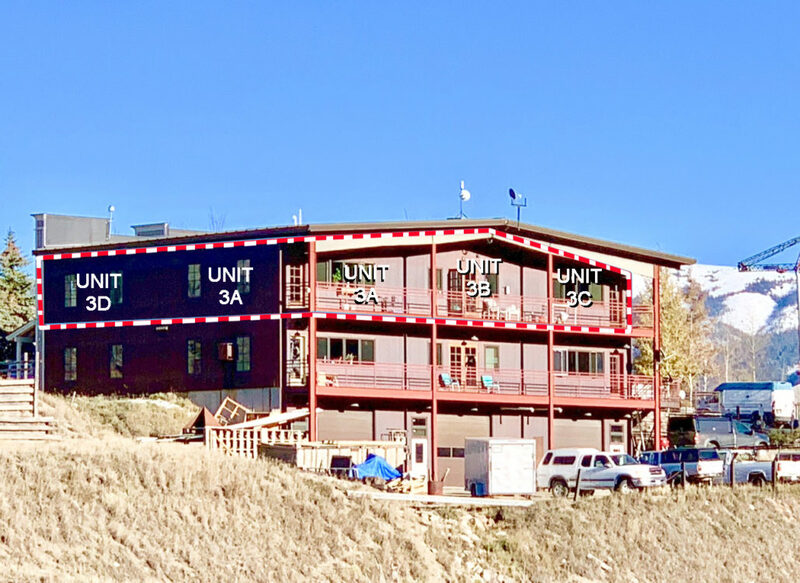 This commercial space is located in the Riverland Industrial Park, Crested Butte, Colorado. 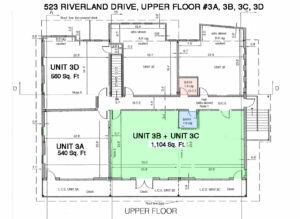 With a price reduction of $22,000 this property is now listed at $809,000. 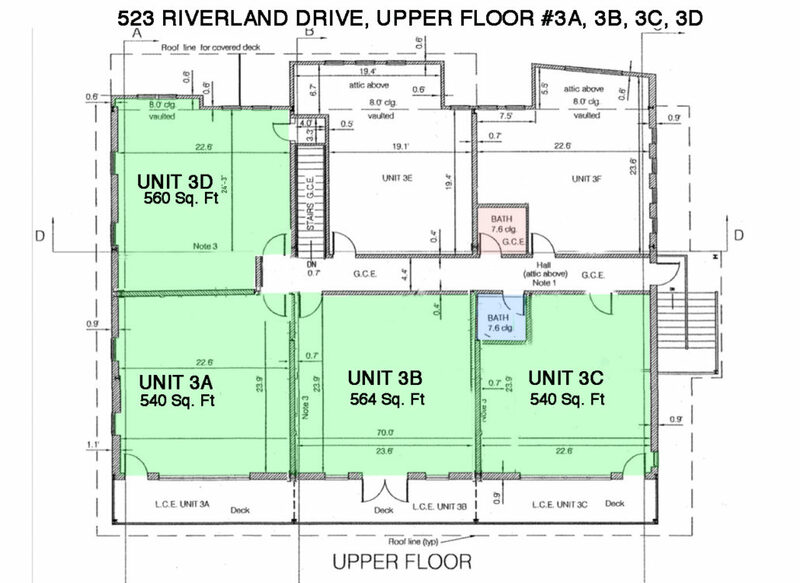 Additionally, these units are now also available individually or in combination. 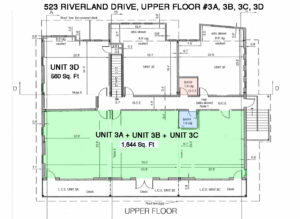 Premium Crested Butte office space on top floor in Riverland Professional Condos. 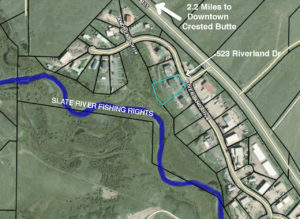 Located just 2.2 Miles to Historic Downtown Crested Butte, this Commercial Space is over 2,100 sq. 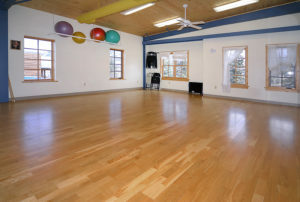 ft. of quality commercial space. 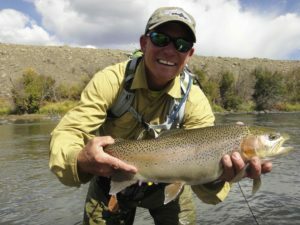 Overlooking the Slate River with over 1/2 mile of Fishing Rights for up to two anglers per day. 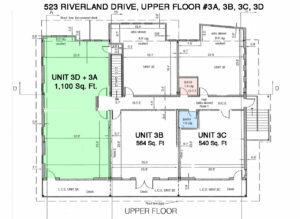 Convenient and visible location just off Highway in Riverland. Parking space allotted and easy access for clients up one flight of stairs. 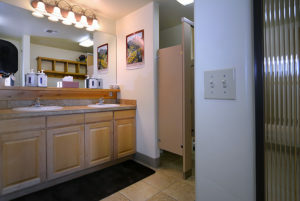 Includes two large restrooms (men/women) with showers. Main lobby area with Two entrances. Building constructed in 2001, maintained extremely well by solid HOA. Customer service, hard work and attention to detail are the keys to my satisfied clients. I have consistently been one of the Top Crested Butte Real Estate Agents, and have been designated as a Global Luxury Property Specialist by Coldwell Banker which are the top agents serving the luxury homes segment of the market. I have over 30 years of sales and marketing experience and I a was a second homeowner in the mountain town of Crested Butte, Colorado for 10 years before moving here full time. 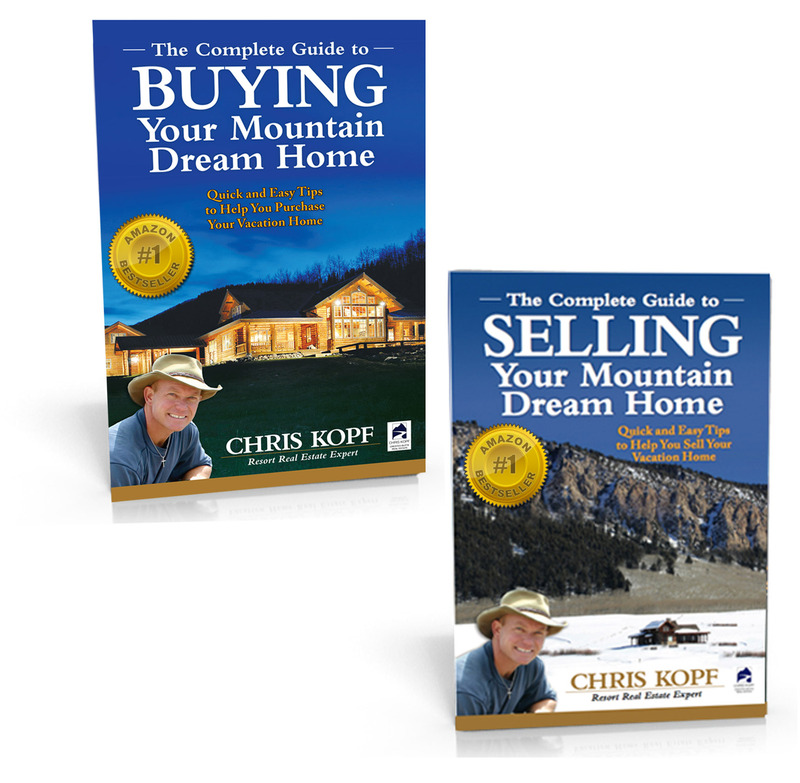 To see featured properties or search the Crested Butte MLS – visit chriskopf.com. How is the Crested Butte Market doing? Click this link to see my monthly Market Reports.